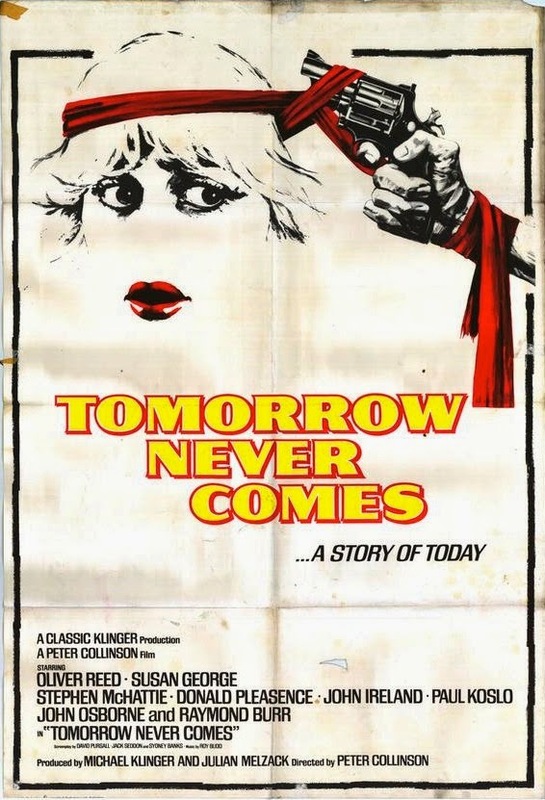 Rupert Pupkin Speaks: Underrated Thrillers - Paul Corupe ""
Paul Corupe is a longtime, dare I say 'veteran', contributor here at Rupert Pupkin Speaks. He writes for RUE MORGUE magazine, Fantasia Festival's official webzine SPECTACULAR OPTICAL and his own spectacular site, CANUXPLOITATION. All his writing is recommended reading. He is a man of many varied likes as far as film goes. He has turned me onto many fine and less than fine films all of which have brought me great enjoyment. 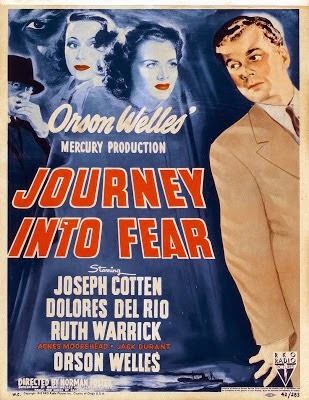 One of the best American-made thrillers of its time still isn’t on DVD and is in danger of falling into obscurity. International intrigue is afoot in this Eric Ambler-based potboiler has naval engineer Howard Graham (Joseph Cotton) pursued by Nazi assassins aboard a steam ship headed back for the U.S. Spies, double crosses, scuzzy nightclubs, shadowy corners and exotic locales give the film a pulp-fiction energy, but the film is also extremely well crafted and performed, wasting little of its lean 70-minute runtime. Orson Welles, rumored to have at least partially directed the film, clearly enjoys playing Turkish secret police head Colonel Haki. Look, I love heist movies, I love Donald Westlake, and I love films shot on location in NYC in the 1970s, so for me this is like the planets aligning. 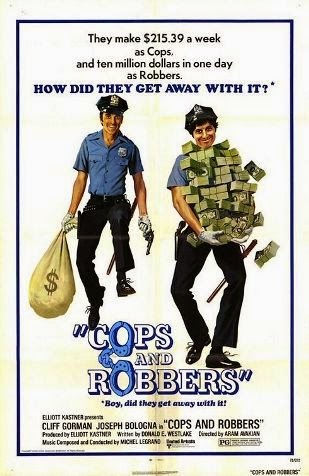 Theatrical actors Cliff Gorman and Joseph Bologna star as small time beat cops who are looking for a better life for their young families. They decide to rob millions in bonds from a ritzy Wall Street office during a congratulatory parade for the Apollo 11 astronauts, but that’s only half of this compelling, twisty tale of larceny. Everything just works—great performances, Westlake’s tight, brilliantly tragic script, and an exciting heist sequence from director Aram Avakian. It’s kind of the low budget cousin of both The Taking of Pelham 123 and Blue Collar, with a few more attempts at humour than you might expect, though it’s not really a comedy as often reported. 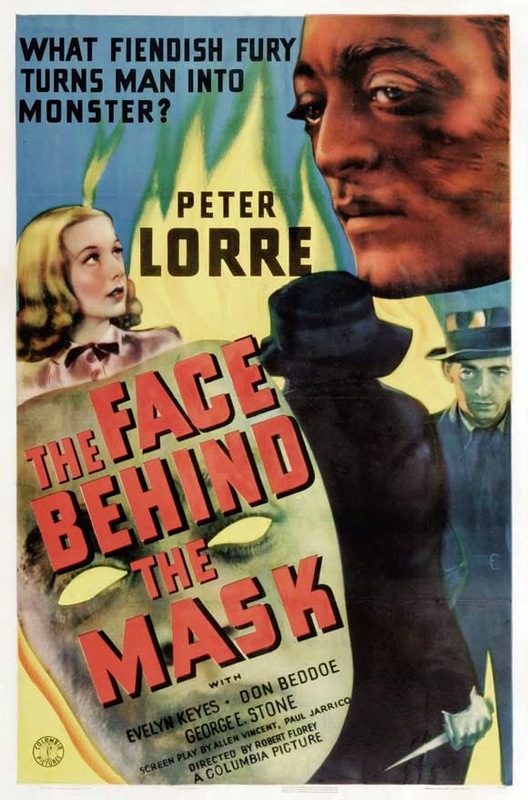 A tragic, fast-paced programmer that really showcases Peter Lorre’s considerable talents as he plays Janos, an immigrant watchmaker who turns from new American citizen to scarred crime lord in record time. After an unfortunate building fire disfigures his face, Janos falls in with some thieves, hoping to earn enough for plastic surgery. In the meantime, he dons a mask made of the way he used to look, but still feels like an outsider. Eventually, he falls in love and has a change of heart. But when he turns against his criminal pals, they come after him with a vengeance, murdering his fiancée and leading to a cat-and-mouse chase that pushes Janos to extraordinary lengths to finally have his revenge. 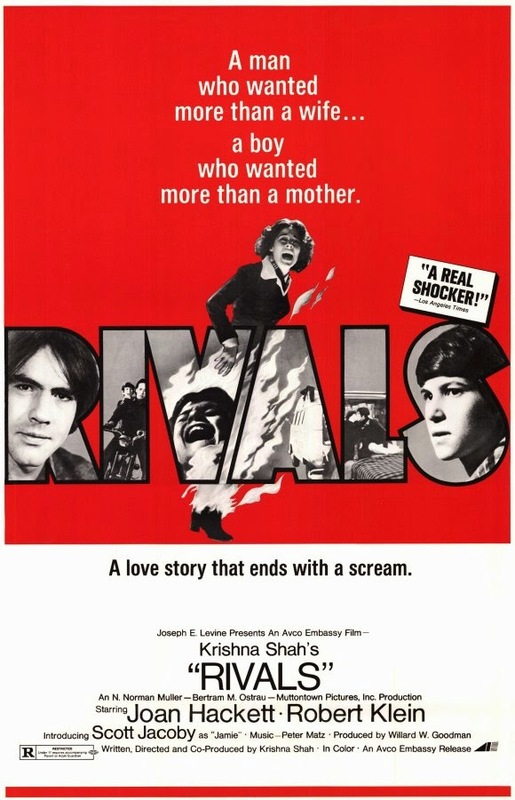 Another crackerjack NYC-shot thriller, Rivals stars kid actor Scott Jacoby (Bad Ronald himself!) as Jamie, an unusually intelligent teen who lives with his mother (Joan Hackett) and makes his own Super 8 movies. It’s a comfortable existence, but when his mom meets an outgoing tour guide (Robert Klein), his world starts to crumble. Tension ramps up as son and suitor are soon competing for the same woman’s attention, with all the uncomfortable incestuous inferences that entails. Directed by the man who would go on to give us Hard Rock Zombies (!! ), this slow-burn, decidedly offbeat thriller turns violent as Jamie starts going a little crazy (reflected in his increasingly strange movies) and begins to plot his revenge. A lovers’ spat turns into a hostage situation in this almost forgotten Canadian tax shelter thriller. When he returns from an out-of-town job, Frank (Stephen McHattie)discovers his girlfriend Janie (Susan George) is now living in a posh resort cottage with a new rich beau. 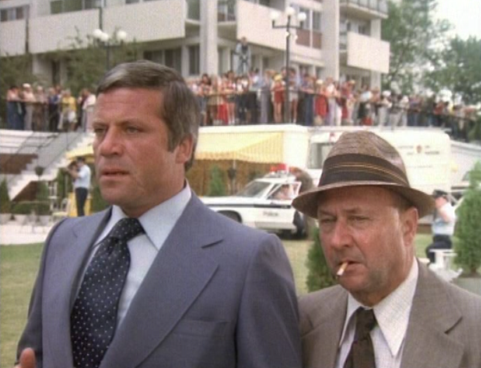 When he breaks and violently confronts her, a retiring police detective (Oliver Reed) is brought on the case to try and get Frank to give himself up, under the close eye of a crowd of curious vacationers. 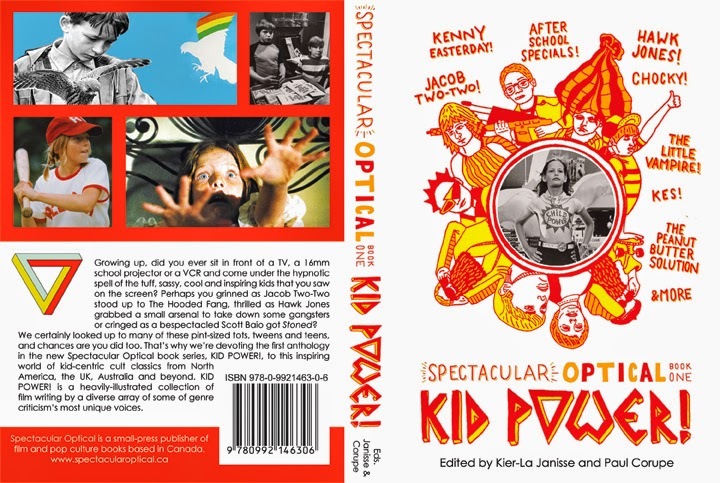 It’s a memorable effort, with that usual downbeat atmosphere often seen in Canadian films of the time, but manages some effective moments of suspense as the cops resort to all kinds of psychological tricks to assure Janie’s safety. Raymond Burr, John Ireland and Donald Pleasence drop by for cameos, plus Oliver Reed gets a monologue about how beer is delicious. While promoting Tomorrow Never Comes on Irish TV in the 70s, Reed stage-molested George live on air, jumping on her chair and hugging her until she fell off.